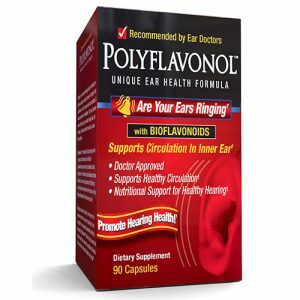 The essential organic ear spray to maintain healthy ears. 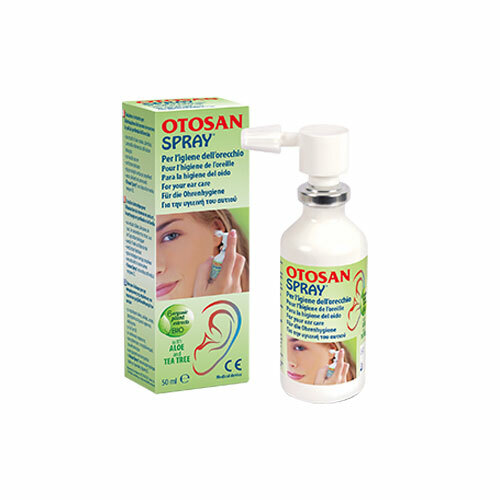 Otosan Ear Spray with organic plant extracts is an innovative product for removing earwax and daily ear hygiene. 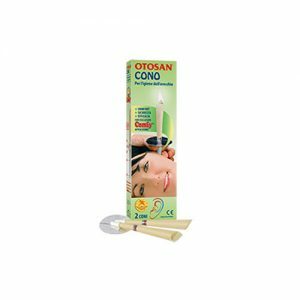 It provides a gentle but effective action for cleaner and healthier ears by eliminating excess wax from the ear canal. Regular use will prevent wax formation. 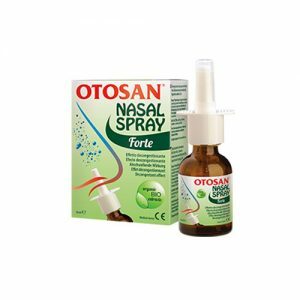 Otosan Ear Spray is specially formulated to remove earwax and effectively maintain everyday ear hygiene. It is an isotonic saline solution, enriched with Tea Tree Oil, Lemon, Marigold, Aloe Vera, Chamomile and Mallow extracts. It ensures proper skin hydration, thanks to the soothing and protective action of its ingredients. Used regularly, it replaces the use of cotton buds. Mallow – an excellent emollient.